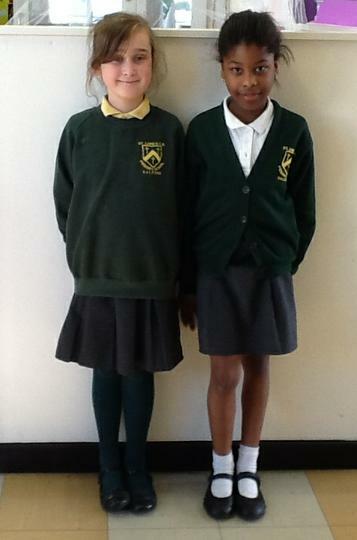 Please note brightly coloured shoes or trainers should not be worn for school at all. Please label all your child's uniform clearly with their name and class. 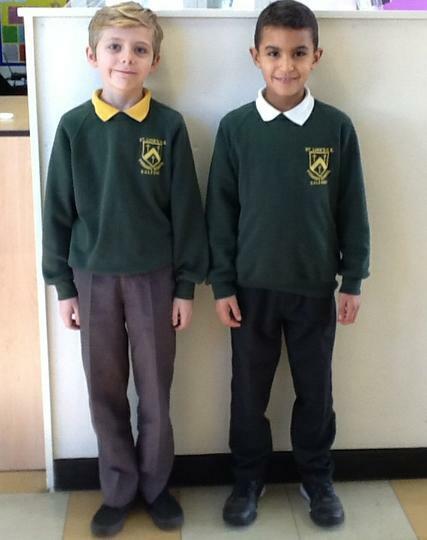 - Mals Schoolwear (Salford Market Office, Market Way, Salford M6 5HG, 0161 740 4796).